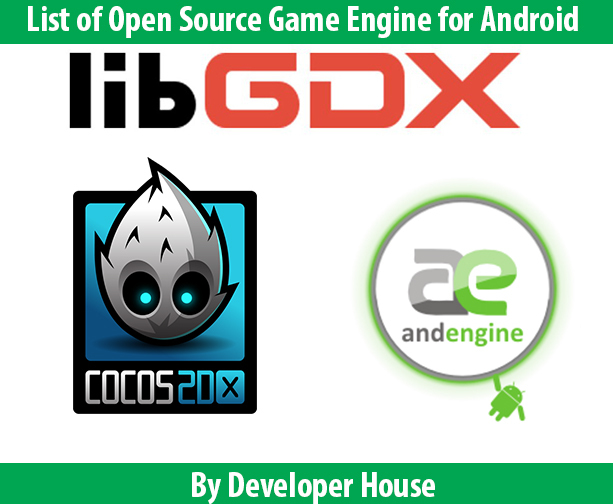 In this article i am going to tell you about 3 open source game engine which i have used to make Games / Live Wallpaper for android platform. Some games which are created with Cocos2d-x are BadLand,Hill Climb Racing.The 3D support is not completed there are some features for 3D like loading 3D FBX models,Texturing but advance features has not yet implemented. It also comes with win32 version so if you are working on desktop you can use it in Visual studio and test. Support: Coocs2d-x community is consist of active members which can help if you come with any error just post on their forum. AndEngine is used for 2D Games you will not be able to create 3D games in AndEngine.You can use it for Games,Apps,Wallpapers. Support: Same as LibGDX active members are less so the chances of getting help is less then the Cocos2d-x Forum. 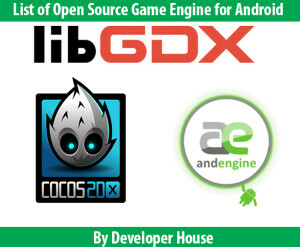 How to chose best open source game engine ? It depends upon you what language,what style you like to work with. Learn one game engine and you can follow the logic with other because the Logic for creating sprites is same. Physics engine is same if you are going to use Box2D ,just Programming language is different if you know JAVA then i would suggest go for LibGDX or AndEngine else if you know C++ then Cocos2d-x is the best choice. (Outdated)= Outdated not updated for more then 1 year. To test the communication between WAMP and your android app you must be on same network.For eg. you are connected to same Wireless router on your device and with your computer on which WAMP is running. Create a new Project in Eclipse File -> New -> Android Application Project -> Fill the required fields. Creating Volley Applicatio class this class will maintain volley objects & request queue. this will execute the class automatically when the app launch & add INTERNET permission because we need to call web services. How to get IP of the computer ? inflater = ( LayoutInflater )context. 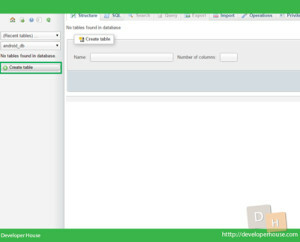 In this tutorial i will show you how to create database, get data from PHP scripts & show it in json form which you access by a URL. 1.) Installing Wamp Server on Windows. 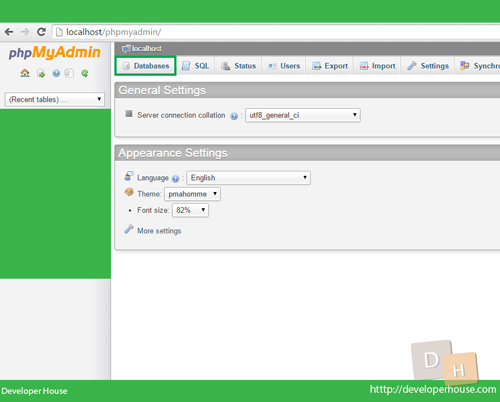 Now you can test your wamp server by going to this address in browser http://localhost/ or http://127.0.0.1. If it’s opening default page of wamp then you’re good to proceed further. Enter DB (Database) name in first text box and create on create. 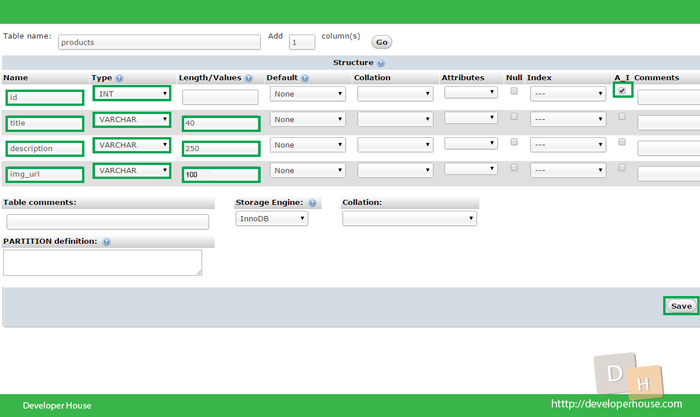 Now on left sidebar you will see list of database.Click on your newly created database then click on Create Table. 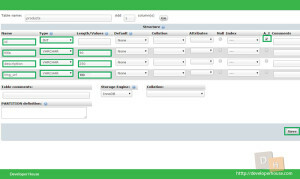 Now you have filled it with details click on Go Button. Insert 1 or more rows with the details you want to be shown in Android App. 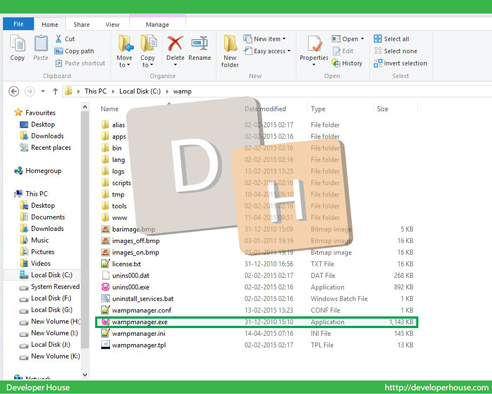 Let’s make a config.php file in the www folder in wamp directory. 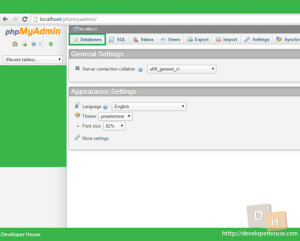 Detail about config.php : It’s usefull to save all the MySQL database info in one file so you don’t have to fill it again & again. //Let's make a mysql connection to connect the server. 2.) Host name or Ip Address where our MySQL Server is installed. 3.) Username to access the database. 4.) Password for the username to get pass authentication. 5.) 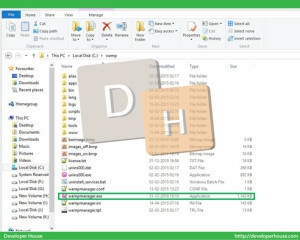 Database name in our case android_db which we made in earlier steps. 2.) Include config.php just like Import in Java. 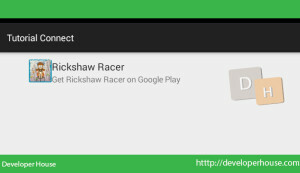 In this Series of android app tutorial we will focus on how to connect with PHP Scripts with MySQL as database and communicating with android. Basically it is used as Web Services for fetching,inserting,managing data through android app with the help of PHP Scripts. 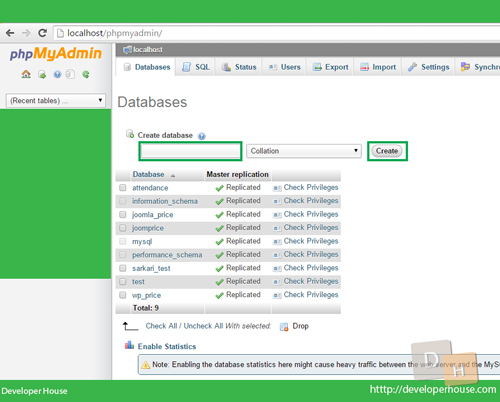 With PHP, you can connect to and manipulate databases. How to host files of PHP & MySQL (It’s not same as putting *.java files in your Project) ? 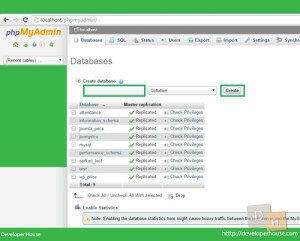 PHP script will work on Server Side for inserting, Editing, Deleting ,Showing Records with MySQL Database. I’ll be using Hostgator shared hosting to host PHP Scripts.if you want to use any other hosting the process will be same if the hosting provides CPanel.